THE Dutch seem to be back and will want to confirm that by qualifying for their first major finals in three attempts. They have already secured a play-off place via the Nations League but will want to make sure of qualifications by topping Group C which includes Belarus, Estonia, Nth Ireland and Germany, who they have the upper hand over after a 2-2 draw in Germany and 3-0 win in Holland in the Nations League. The Dutch, led by Virgil van Dijk, have a good mix of youth and experience under Ronald Koeman and have a host of home-based players in their squad with some on show in Ajax's outstanding and impressive Champions League victory over Real Madrid. Since taking charge just over a year ago Koeman's side have only lost to France and England and have beaten the likes of Portugal, Germany and also world champions France. These two defeats are their only losses in 15 matches home and away and facing higher calibre of opposition than Belarus have faced during the same period. Belarus on the other hand can't boast the same array of talent with 37-year-old Alexander Hleb still part of the squad. 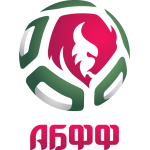 Belarus did also manage to win their Nations league group but against lesser opposition in Moldova, Luxembourg and San Marino. 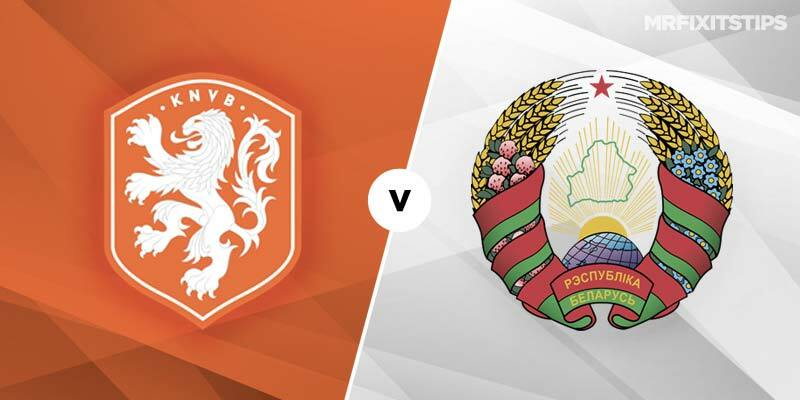 This means on paper they are unbeaten in 6 matches and have only lost 1 in 11 which will certainly help their confidence going into this match but the Dutch have won 3 out if 4 of their home matches versus the Belarusians by at least 3 goals. 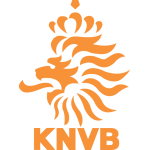 I expect the Dutch to win this comfortably and get their qualifying campaign off to a solid start.